About half of all US mining fatalities in recent years - including 13 of the 27 deaths in 2018 - were due to accidents involving powered haulage. That classification includes mobile equipment, conveyor systems, and anything else under power that hauls people or materials. 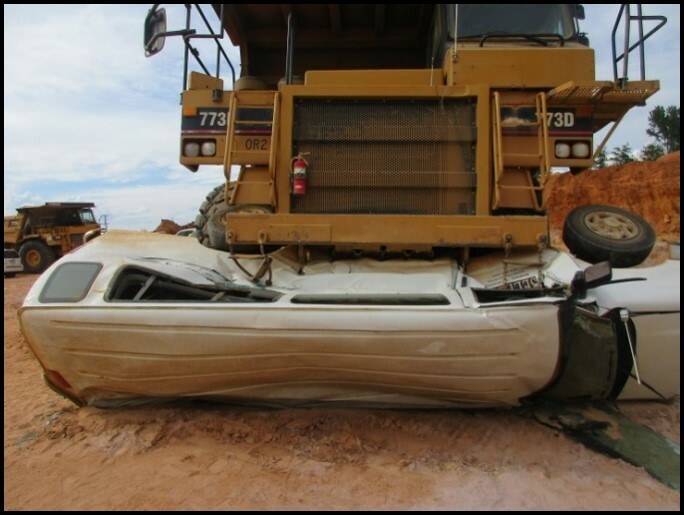 MSHA has made the prevention of powered haulage accidents a priority, with an initial focus on three areas: mobile equipment at surface mines; seat belt usage; and conveyor belt safety. Materials on this and related web pages support the powered haulage safety initiative. Surface mining vehicles can be several stories tall and are capable of destroying smaller vehicles that cannot be seen by the operator. Traffic controls, training, and avoiding distractions are key to enhancing safety. Collision warning and avoidance systems can also help. 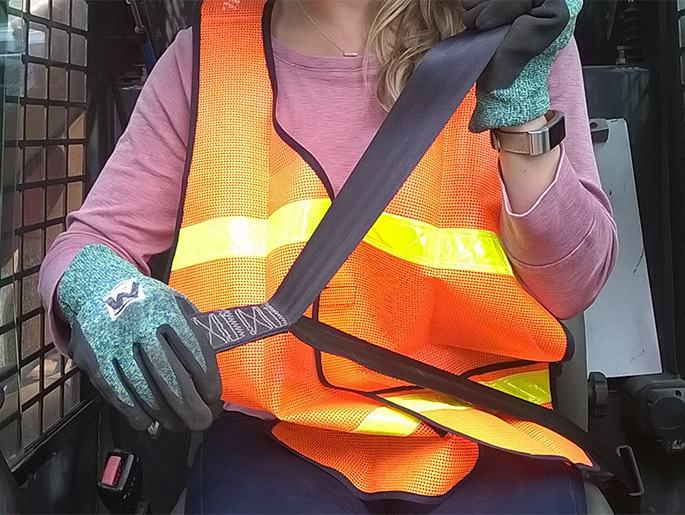 MSHA engineers estimate that three to four miners' lives could be saved each year if adequate seat belts were provided and worn. Warning systems such as chimes can remind drivers to buckle up, while interlock systems can prevent the vehicle from moving if the belt is unbuckled. 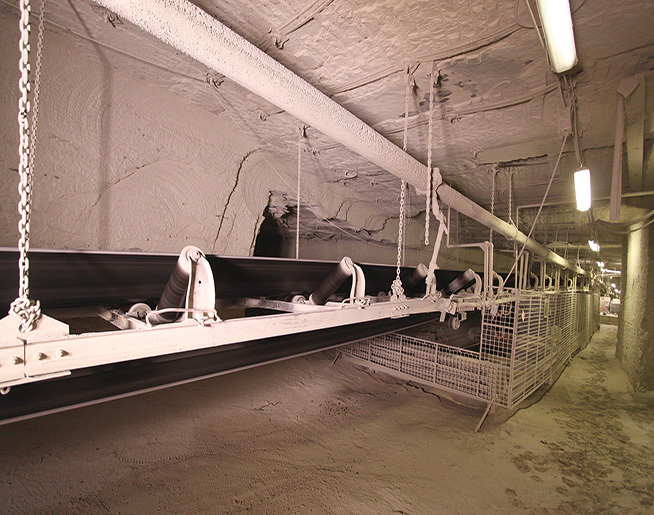 Belt conveyors and their components pose serious risks to miners working on or around them. It's important to install adequate guarding to prevent contact, provide and use crossovers and cross unders, and lock out energy sources and block motion whenever performing maintenance.